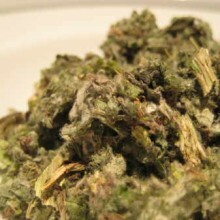 SKU: JF364. 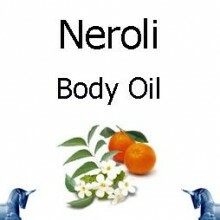 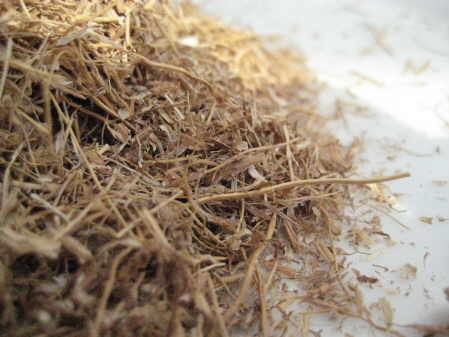 Categories: Ayurvedic Herbal, Products Beginning With "V". 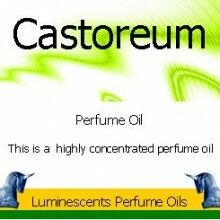 Tags: herbs, medicinal, perfumery, relaxation, root, Sorghum, traditional. 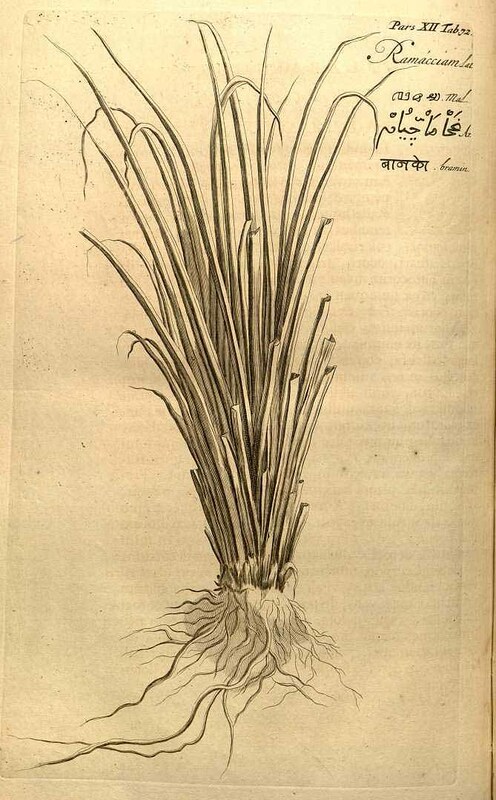 Vetivert Root (Chrysopogon zizanioides) sometimes known as Vetivera zizanioides, because it is commonly known as Vetiver from the Tamil (வெட்டிவேர்), is a perennial grass of the Poaceae family and native to India. 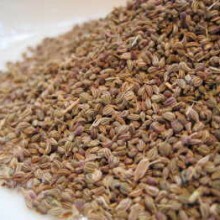 In western and northern India, it is popularly known as Khus. 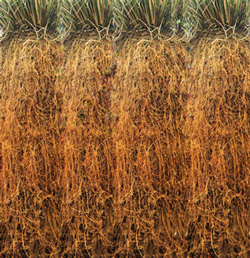 Vetivert Root can grow up to 1.5 metres high and form clumps as wide. 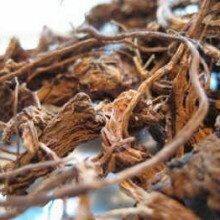 The stems are tall and the leaves are long, thin, and rather rigid; the flowers are brownish-purple. 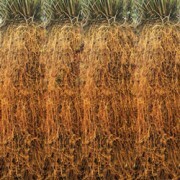 Unlike most grasses, which form horizontally spreading, mat-like root systems, vetiver’s roots grow downward, 24 m in depth. 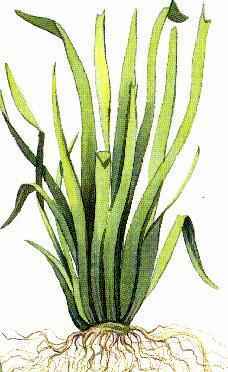 Vetivert is most closely related to Sorghum but shares many morphological characteristics with other fragrant grasses, such as lemongrass (Cymbopogon citratus flexuosus), citronella (Cymbopogon nardus, C. winterianus), and palmarosa (Cymbopogon martinii). 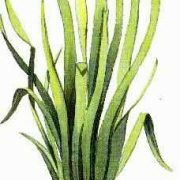 Although it originates in India, Vetiver is widely cultivated in the tropical regions of the world. 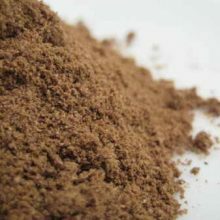 The world’s major producers include Haiti, India, Java, and Réunion. 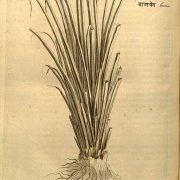 The most commonly used commercial genotypes of vetiver are sterile (do not produce fertile seeds), and because vetiver propagates itself by small offsets instead of underground stolons, these genotypes are noninvasive and can easily be controlled by cultivation of the soil. 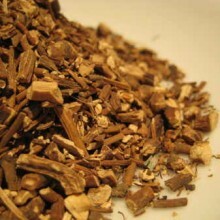 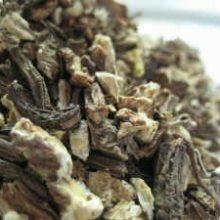 Single Herbal Infusions, Amazonian Herbal, Ayurvedic Herbal, Products beginning with "C"